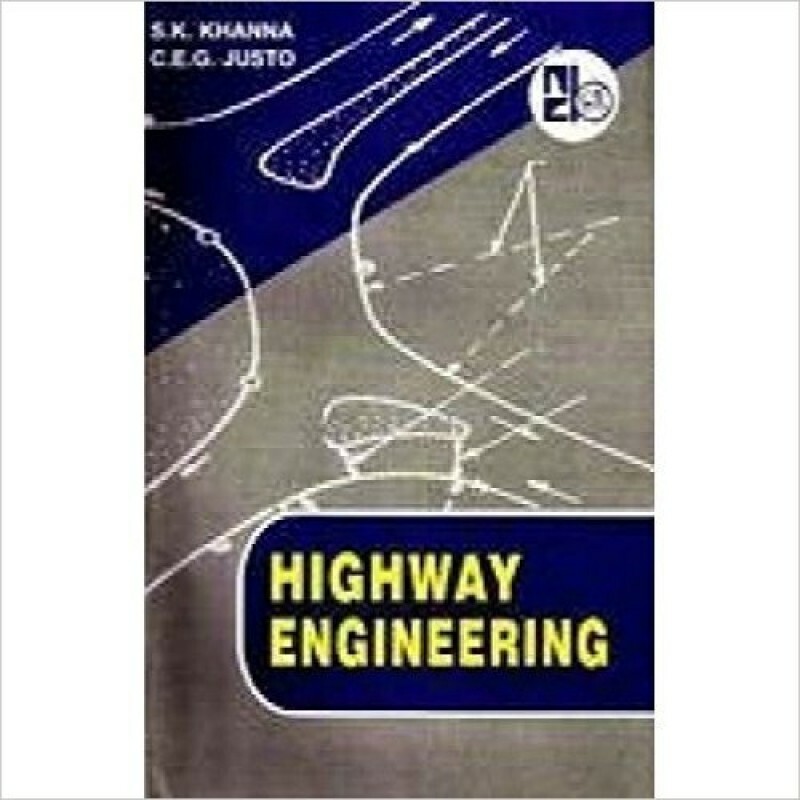 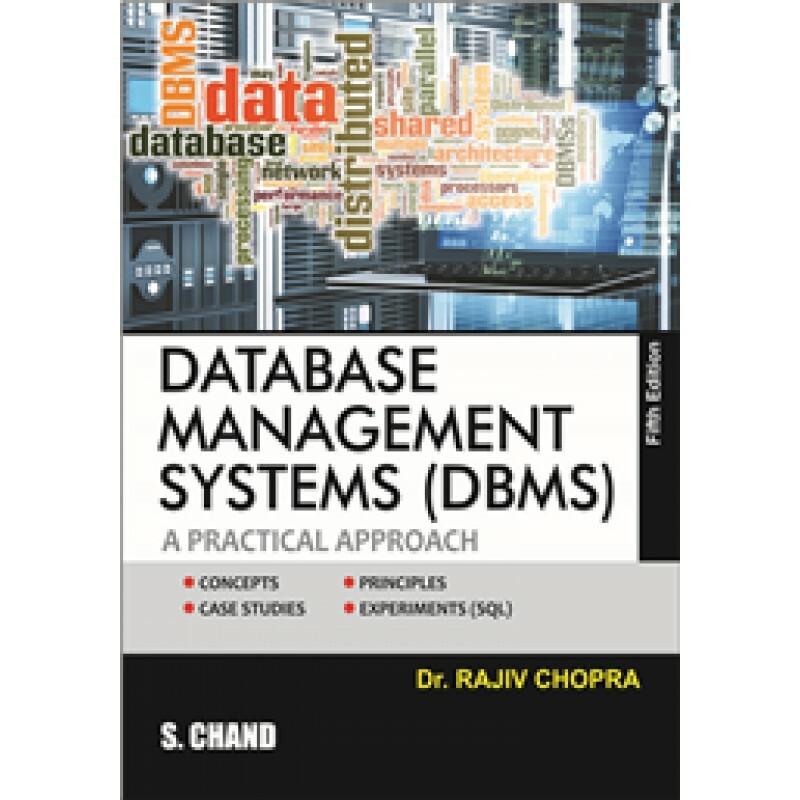 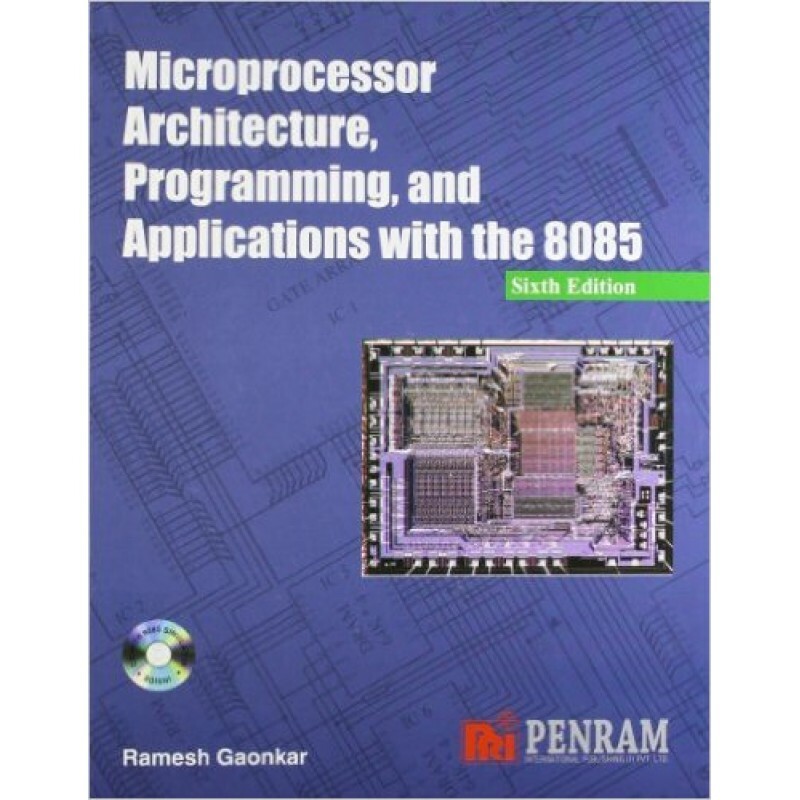 Database Management System Chopra Rajiv S chand publisher..
Highway Engineering Justo& Kanna Nemchand publisher..
Microprocessor by Ramesh Gaonkar (Author)Penram Publisher.. 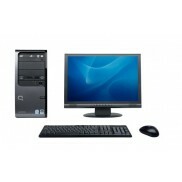 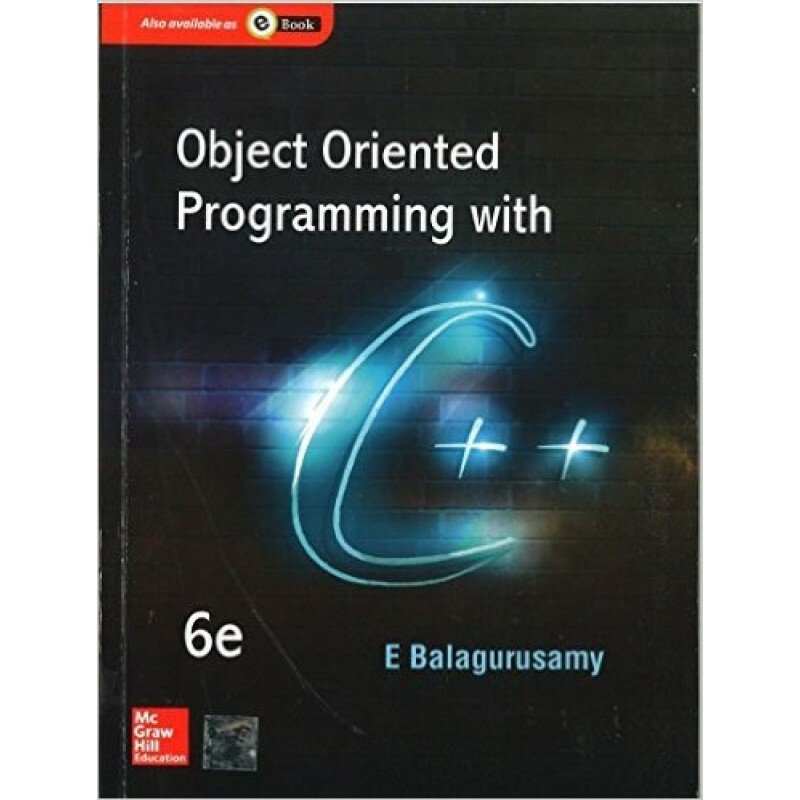 Object Oriented Programming Using C++ E Balagurusamy.. 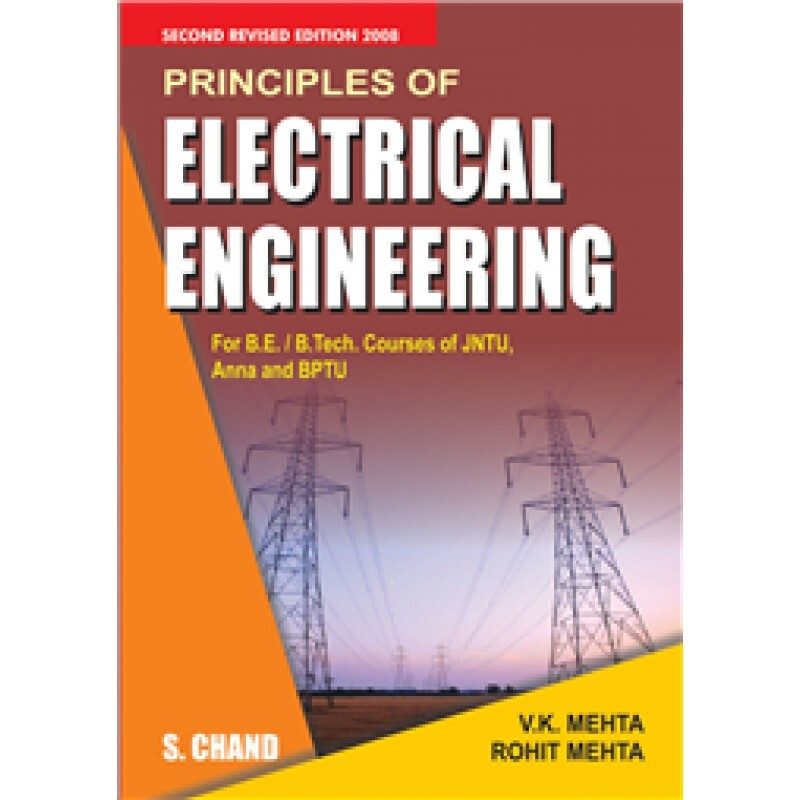 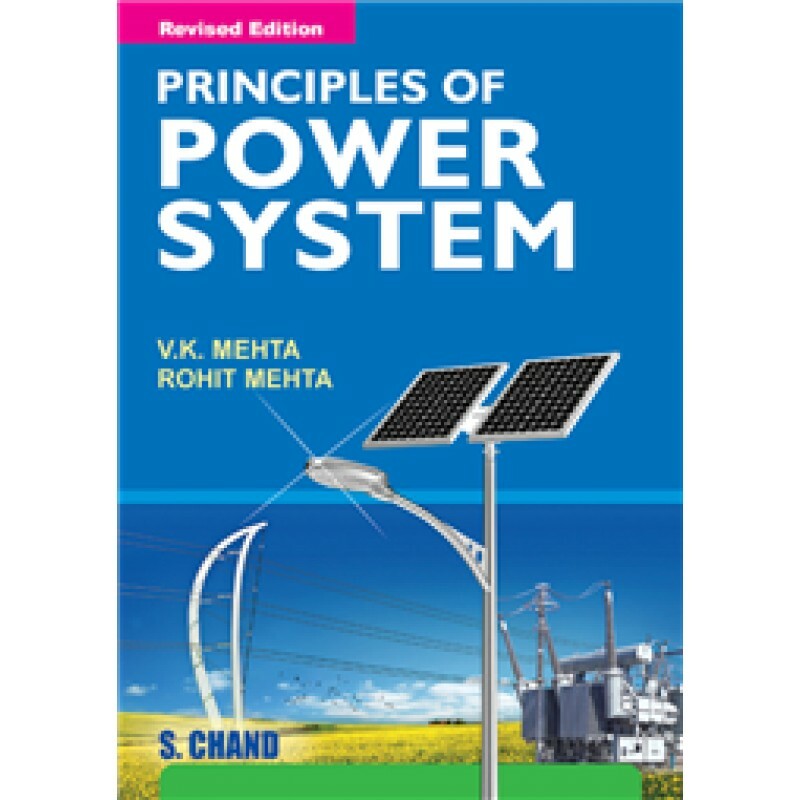 Principal of Electrical Engineering S Chand PublicationV K MEHTA & Rohit Mehta..
Principles of Power System by V K MehtaS chand publisher.. 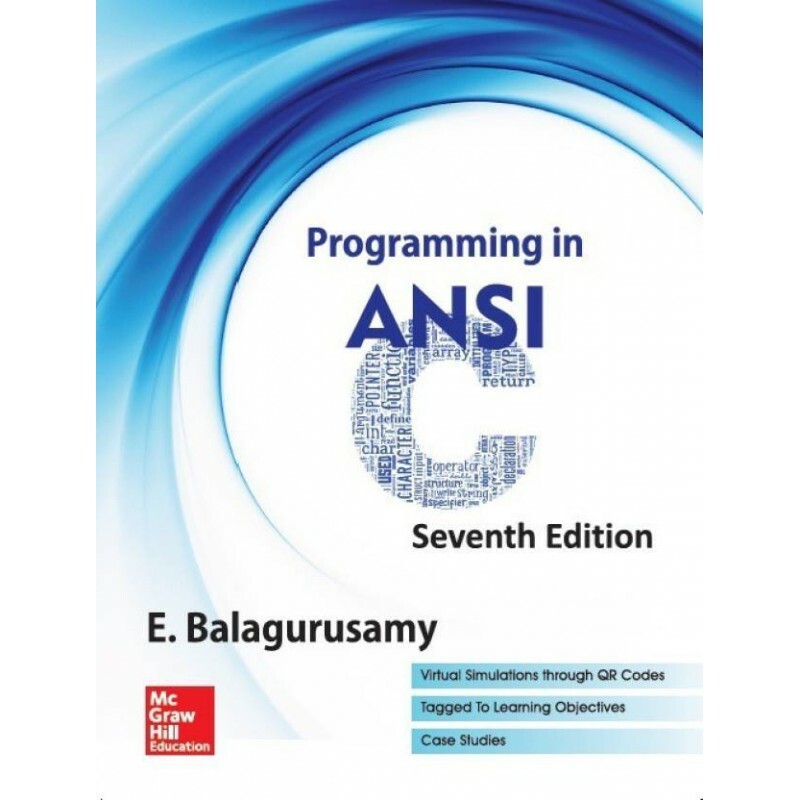 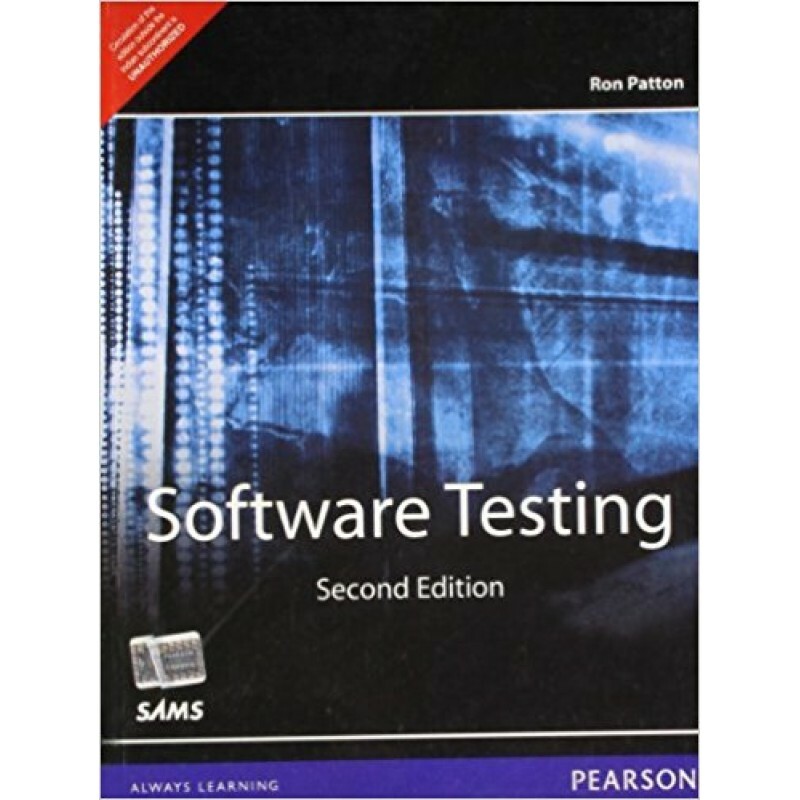 Programming in 'C' by E Balagurusamy ..
Software Testing Second Edition by PATTON (Author)Pairson publication..